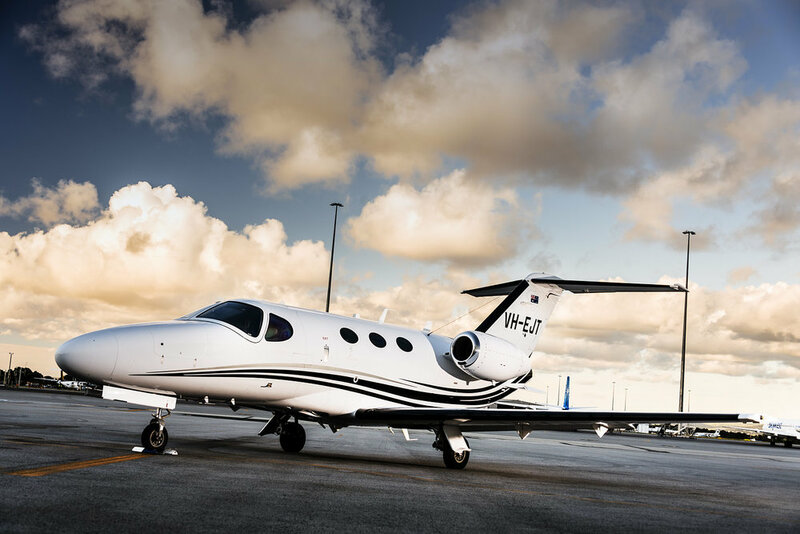 Travel to the Margaret River wine region in ultimate style and comfort in less than 30 minutes aboard a private jet from Perth Airport. Our luxury cars with professional chauffeurs provide a highly personalised service. The fleet includes a Range Rover Sport, Landrover Discovery and Mercedes Viano. 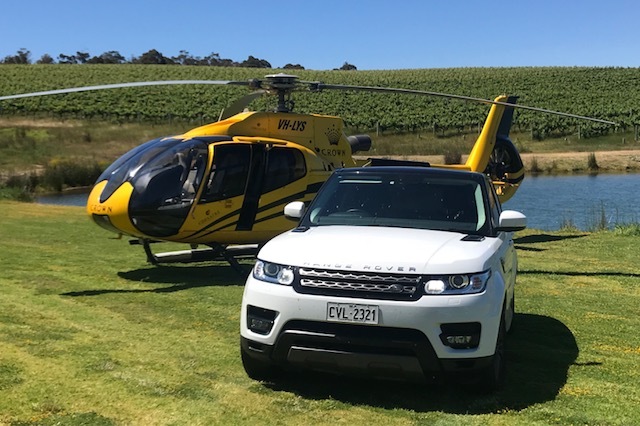 Fly to the beautiful south-west by helicopter, landing directly at your favourite winery and experience the best scenery of the Margaret River region. Travellers looking for a comfortable and seamless Perth CBD or airport transfer, will enjoy our Margaret River private chauffeur service.